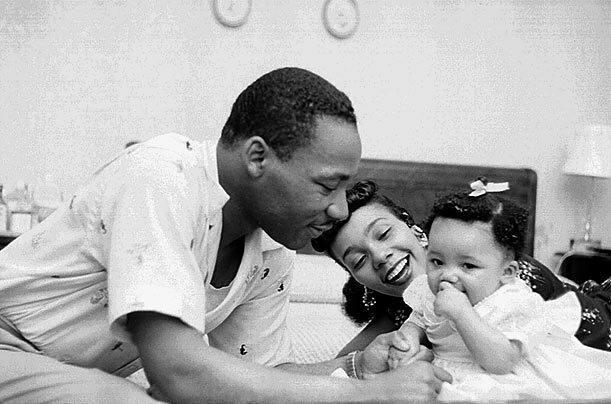 Born in Atlanta, Martin Luther King Jr. moved to Montgomery, Ala., with his new wife Coretta in 1955 after King accepted a position as pastor of the Dexter Avenue Baptist Church. King met Coretta while he was studying for his Ph.D. at Boston University and they were married in June 1953. Yolanda, their first child, above, was born in November 1955. Rare Photos of MLK, Jr.